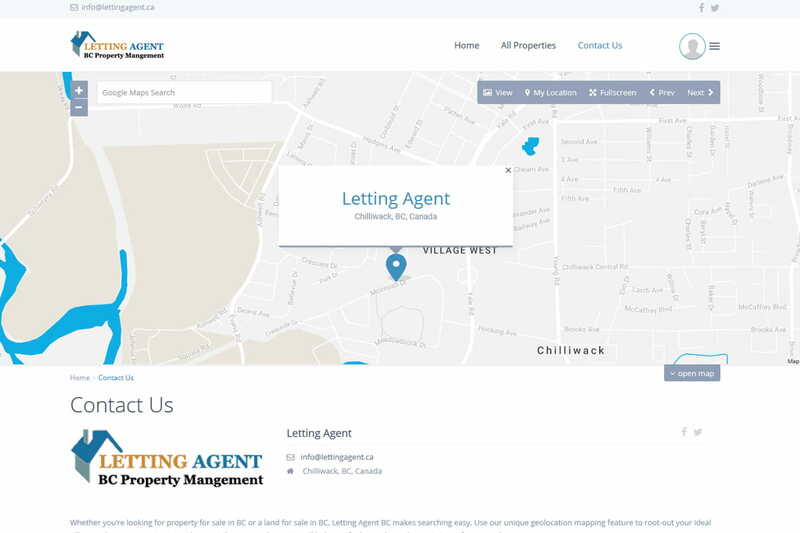 Letting Agent was designed upon request on advertising properties. This website was developed using WordPress as the main platform. 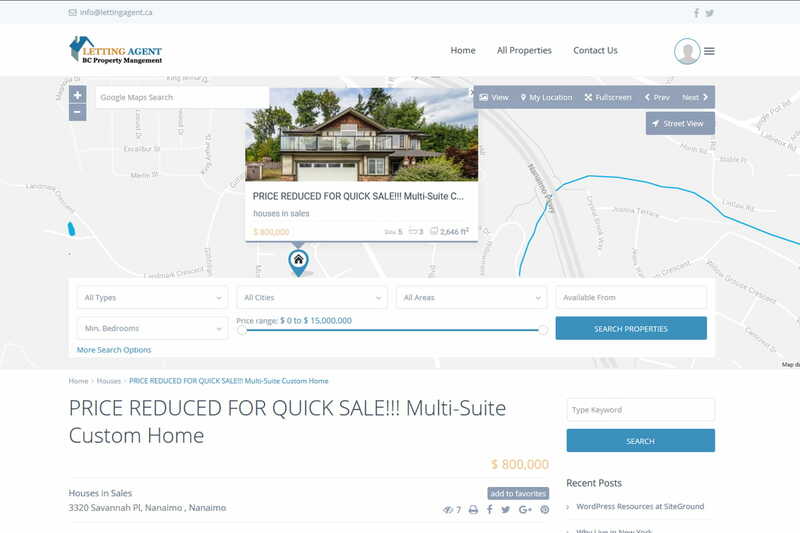 The main focus on this project is that the owners as well as the agents should be able to upload their property details, videos and images. 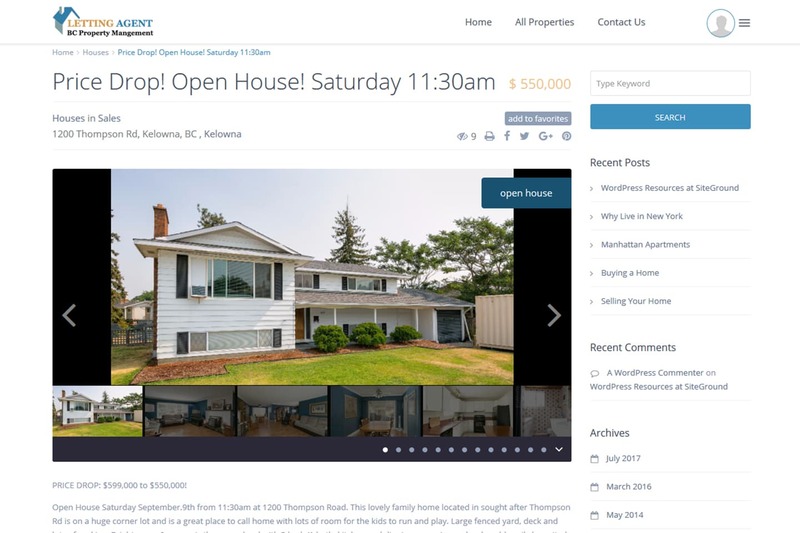 This real estate low cost website design has maximized the user-friendliness and responsiveness. The layout of this low cost web development project is really simple and easy to navigate. Advance searches and featured option have increased the opportunity for future upgrades of the website if the owner wants to make money. Our well experienced team of developers have nailed the project to meet all the requirements of the client. 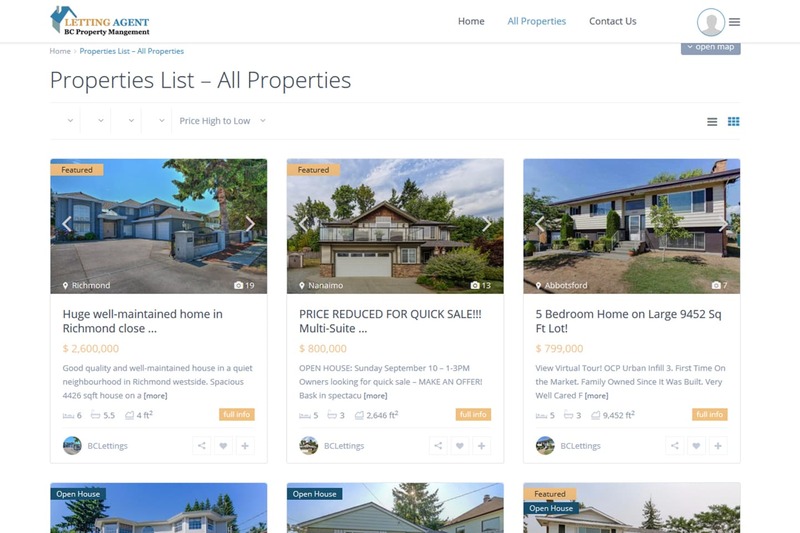 Letting Agent is another successful low cost web development achievement by My Cheap Web Design Vancouver. This website was developed using WordPress, XHTML, CSS3 and MySQL as web development languages and Technologies. A couple of well known WordPress Plug-ins were also used in the process of development. 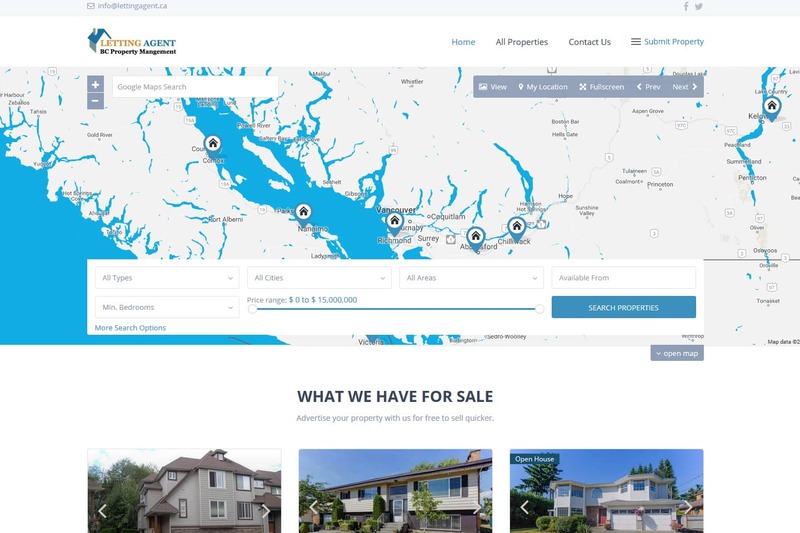 To Develop a Website Like Letting Agent Canada under our affordable website design package for your business. Contact us today.